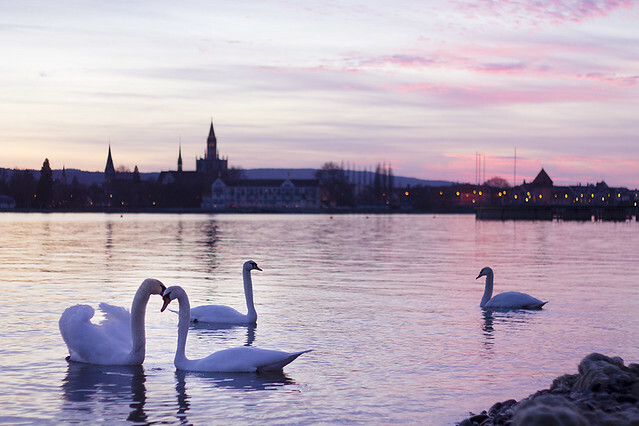 The past weeks have been about Konstanz-y things. February started off busy with studying for my three exams, two of which were real German things, oh my god. Thankfully, I managed to pass all of them and only have one 5000-word paper separating me from the end of the semester.